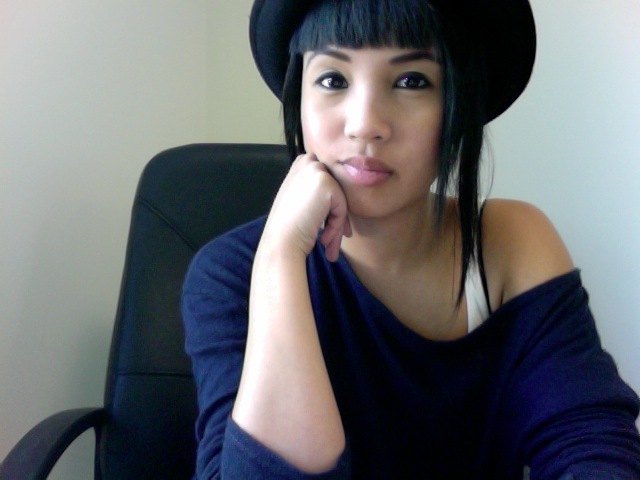 No but rly, guiz, my bangs are srs business nao. PS. Work is CRUSHING these days. Counting down until the end of February, I think I can I think I can I think I can.